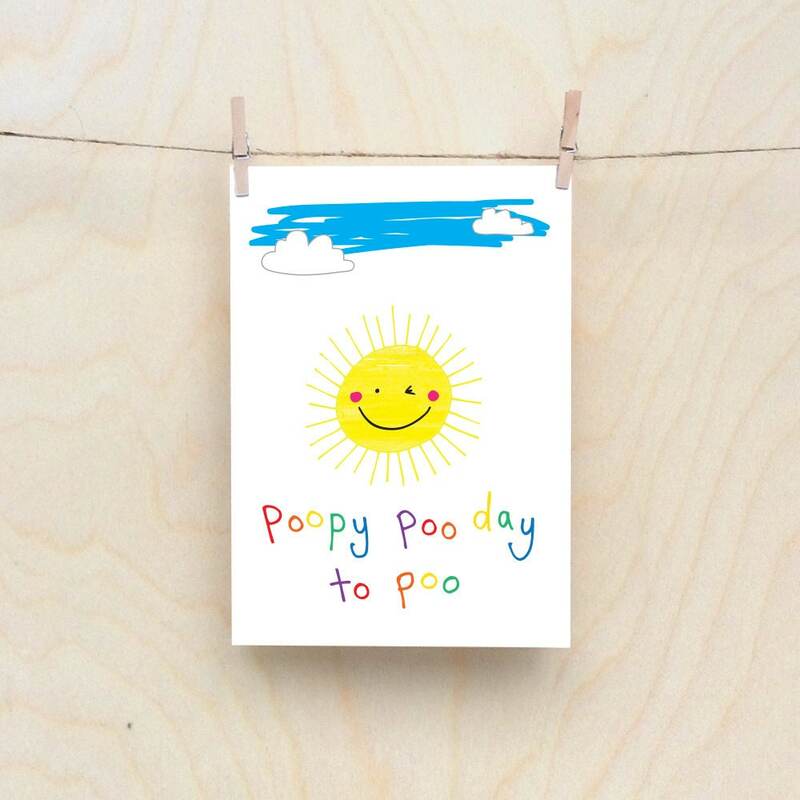 Poopy Sun Card, Rude kids cards, Silly Children's cards, Toddler rude words card. kids birthday card, funny kids card. funny birthday card.